[Feature] Who’s That Pokémon? It’s Dusk Mane Necrozma! 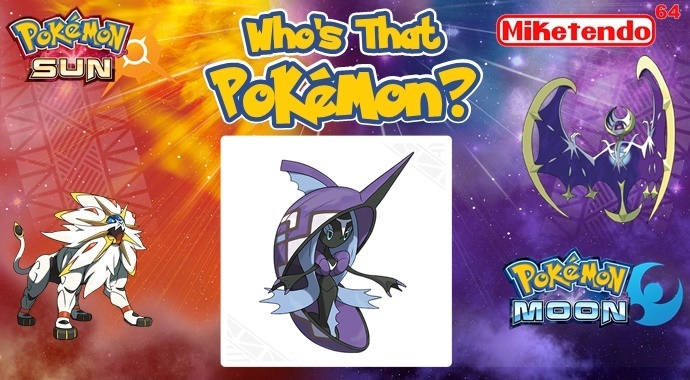 It’s Who’s That Pokémon? 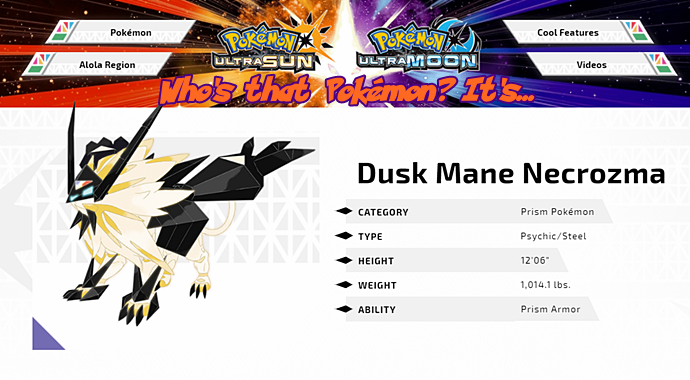 time and because we’ve already done Dawn Wings Necrozma, it’s time we shift our attention to Dusk Mane Necrozma! CategoryFeature, Nintendo, Pokemon, Pokemon Sun & Moon, Who's That Pokémon? [Feature] Who’s That Pokémon? It’s Dawn Wings Necrozma! 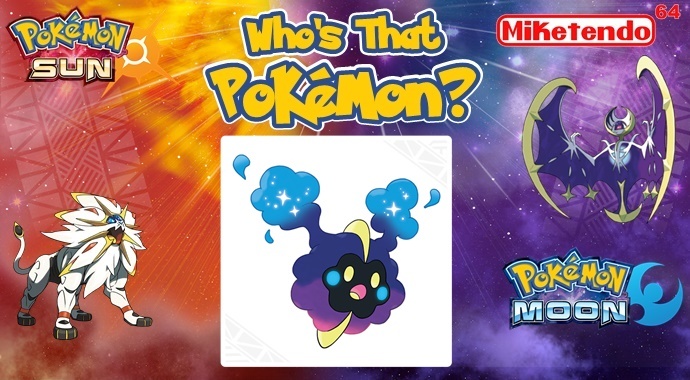 If you haven’t boarded the Pokémon Ultra Sun and Pokémon Ultra Moon, hype train just yet, now might be the time to do and because we have already, it’s time for another edition of Who’s That Pokémon? 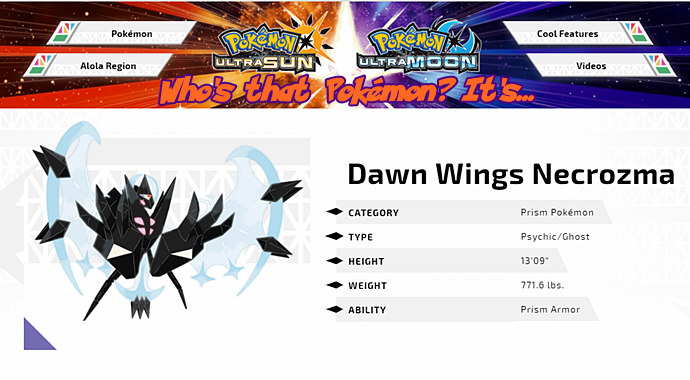 Coming under the spotlight this time, we’re paying close attention to Dawn Wings Necrozma! Category3DS, Feature, Nintendo, Pokemon Sun & Moon, Who's That Pokémon? [Feature] Who’s That Ultra Beast? It’s UB Assembly! Just like the time we brought back Who’s That Pokémon? 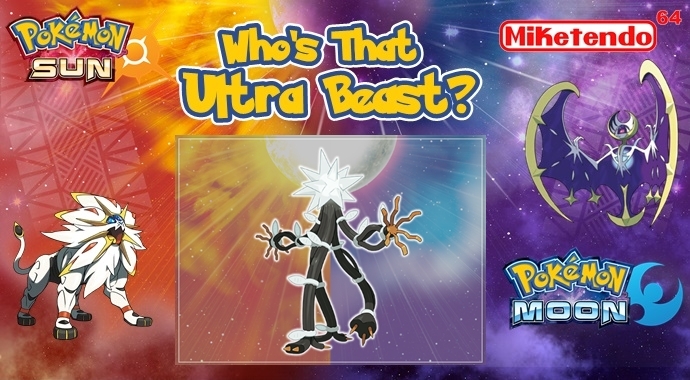 just so that we can dedicate an instalment to the all-new Dusk Lycanroc, it’s time to do the same with the new Ultra Beasts, only having covered two of them already, it’s time to cover the last one and that one is UB Assembly! 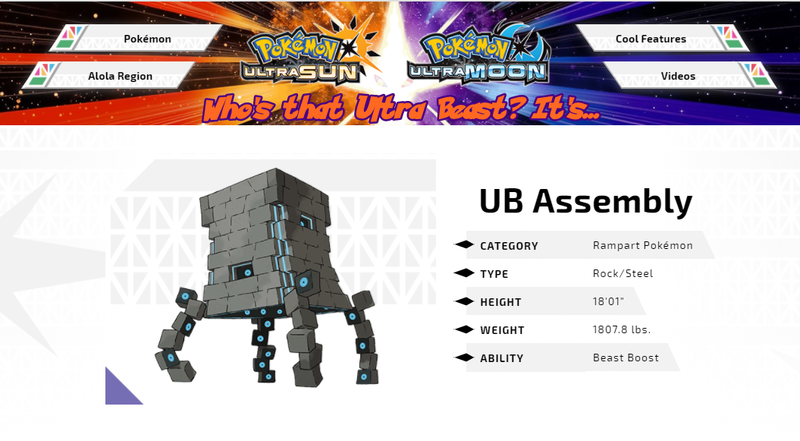 CategoryFeature, Pokemon Sun & Moon, Who's That Ultra Beast? [Feature] Who’s That Ultra Beast? 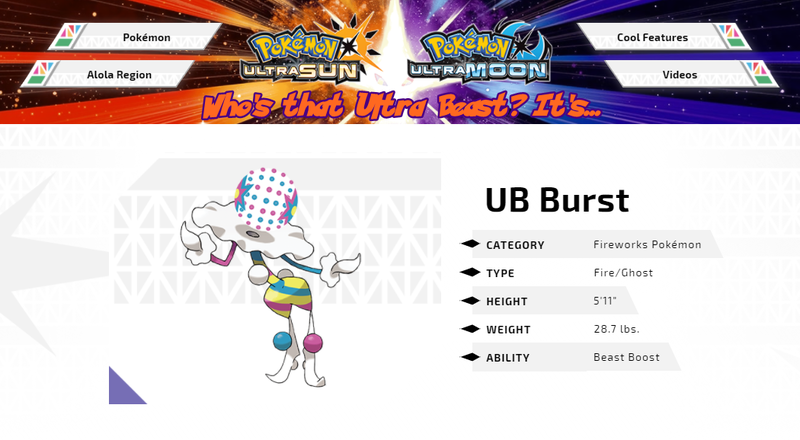 It’s UB Burst! Just like the time we brought back Who’s That Pokémon? just so that we can dedicate an instalment to the all-new Dusk Lycanroc, it’s time to do the same with the new Ultra Beasts and now that we’ve got UB Adhesive out of the way, it’s time we tackled UB Burst! Category3DS, Nintendo, Pokémon Sun & Moon, Who's That Ultra Beast? [Feature] Who’s That Ultra Beast? It’s UB Adhesive! Just like the time we brought back Who’s That Pokémon? 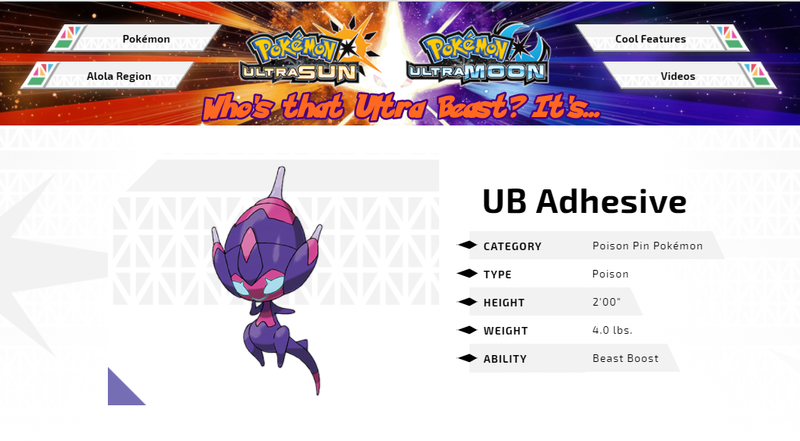 just so that we can dedicate an instalment to the all-new Dusk Lycanroc, it’s time to do the same with the new Ultra Beasts and first up, it’s UB Adhesive! CategoryFeature, Nintendo, Pokémon Sun & Moon, Who's That Ultra Beast? [Feature] Who’s That Pokémon? 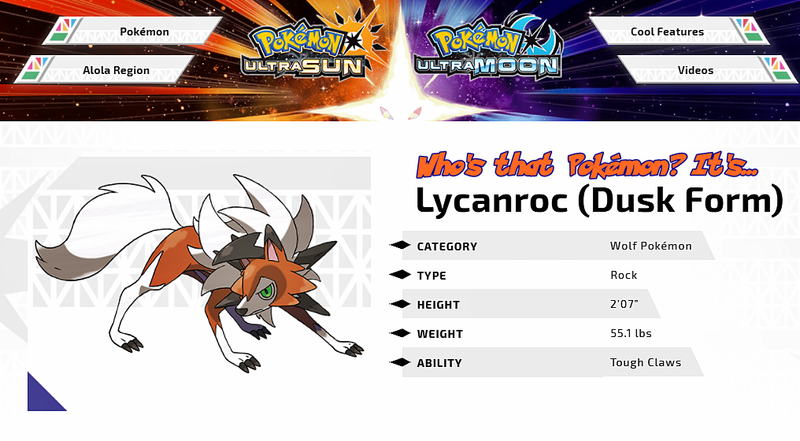 It’s Lycanroc (Dusk Form)! CategoryFeature, Nintendo, Pokemon Sun & Moon, Who's That Pokémon? [Video] Who’s That Pokémon? 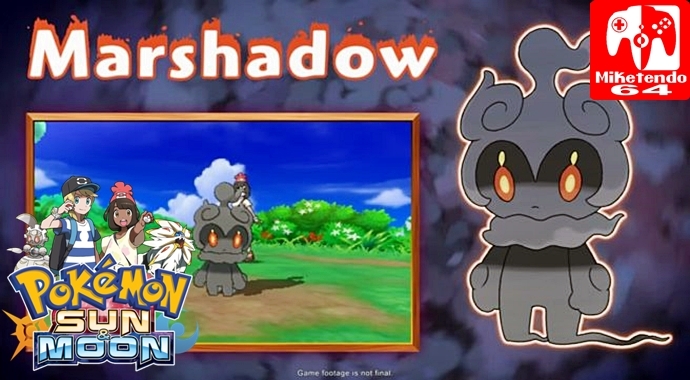 It’s Marshadow! Who’s That Pokémon? 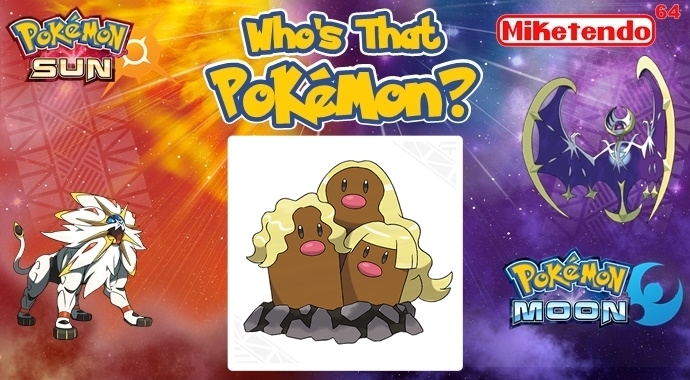 It’s Alolan Dugtrio! CategoryPokémon Sun & Moon, Pokemon, Pokemon Sun & Moon, Who's That Pokémon? Who’s That Pokémon? 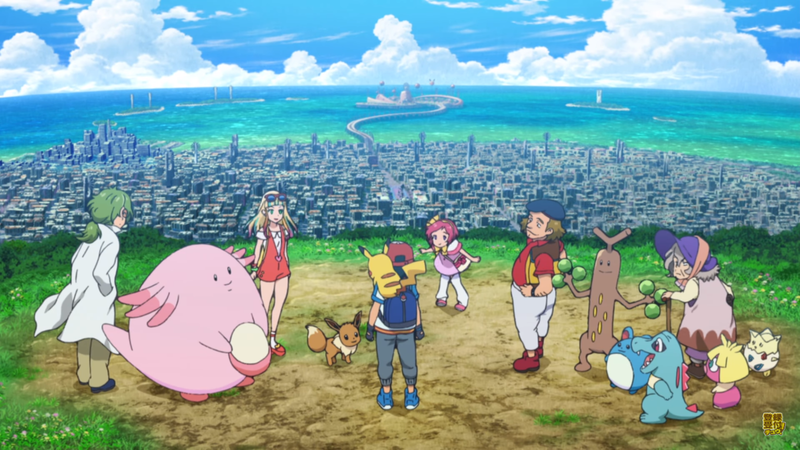 It’s Alolan Diglett! 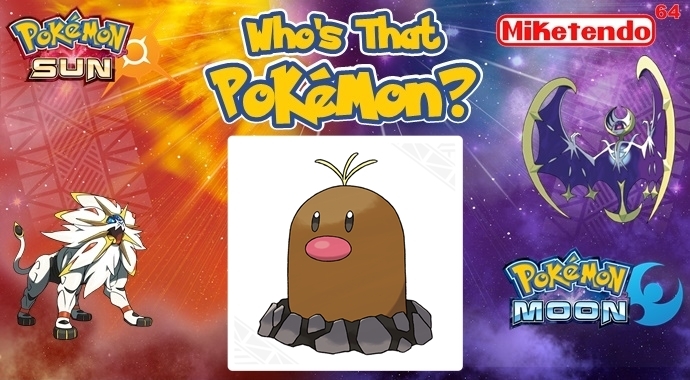 CategoryPokémon Sun & Moon, Pokemon, Who's That Pokémon? Who’s That Ultra Beast? It’s UB-05 Glutton! 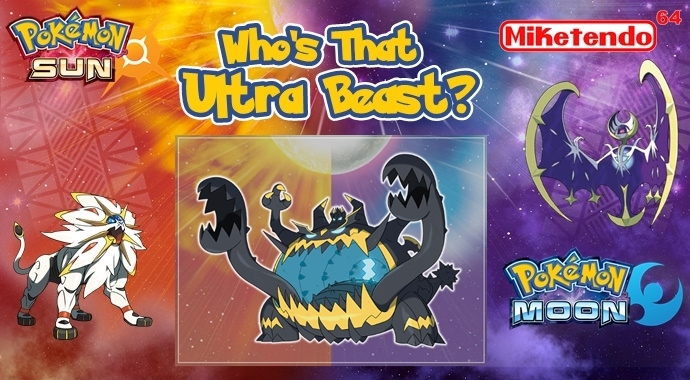 CategoryPokémon Sun & Moon, Who's That Ultra Beast? Who’s That Ultra Beast? It’s UB-03 Lighting! Who’s That Pokémon? It’s Tapu Fini! Who’s That Pokémon? 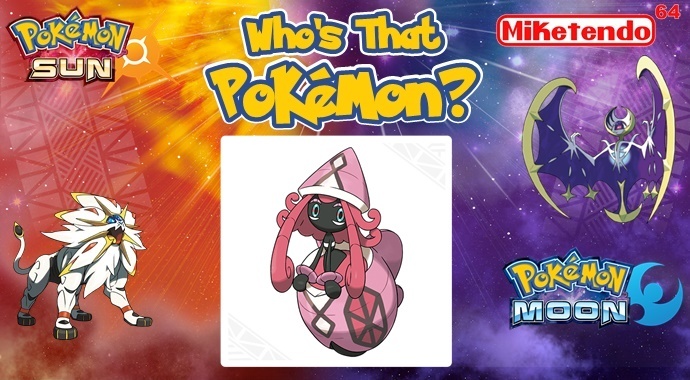 It’s Tapu Lele! Who’s That Pokémon? It’s Tapu Bulu! Who’s That Pokémon? It’s Cosmog! Who’s That Pokémon? 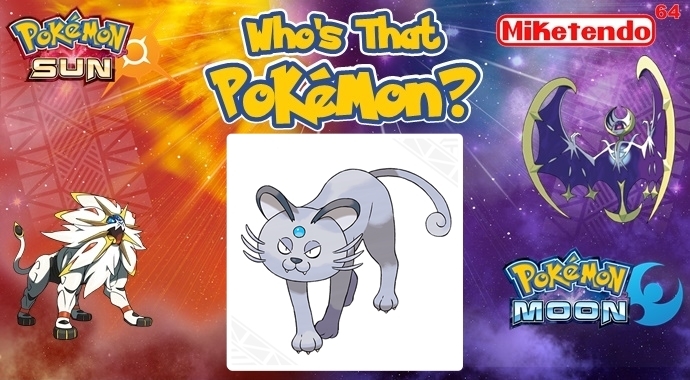 It’s Alolan Persian! 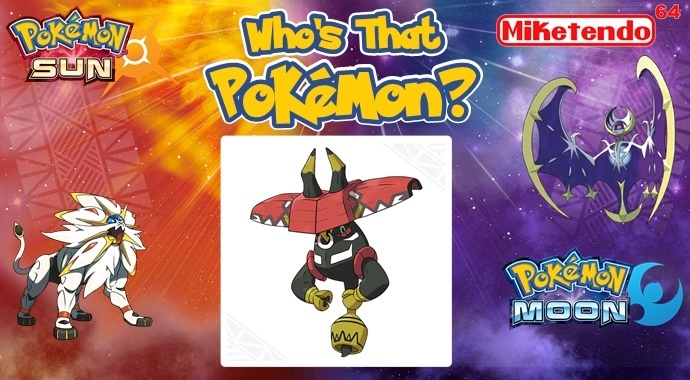 CategoryPokémon Sun & Moon, Who's That Pokémon? Who’s That Pokémon? 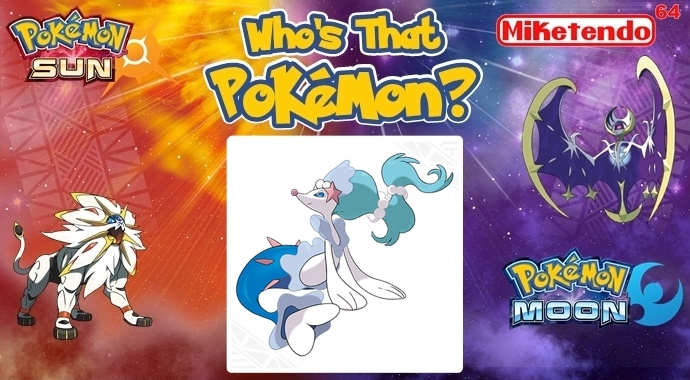 It’s Primarina! Who’s That Pokémon? 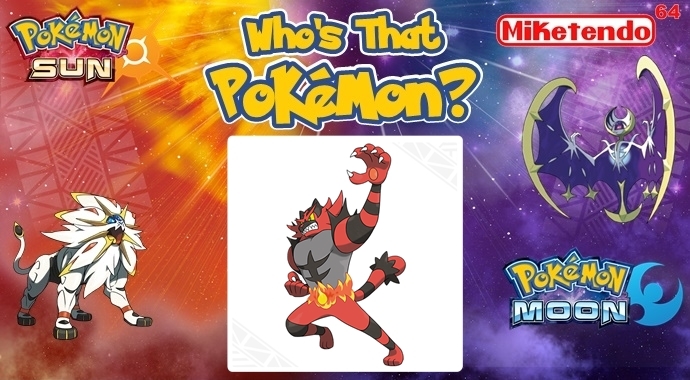 It’s Incineroar! Who’s That Pokémon? 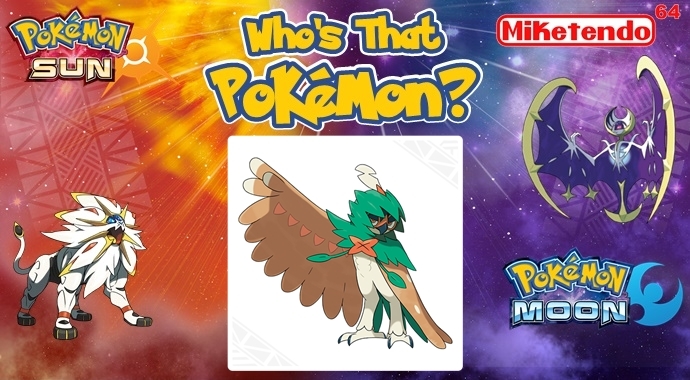 It’s Decidueye!